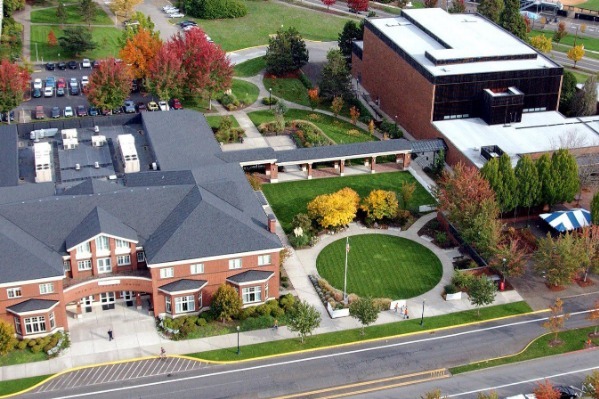 The CH2M HILL Alumni Center has over 24,000 square feet of indoor and outdoor meeting and conference space and is located on the beautiful campus at Oregon State University. The Center features a wide variety of spaces to accommodate everything from large regional and national conferences to smaller local meetings and social events. CH2M HILL Alumni Center: 40,000 total square feet • 16 – 384 rounds • 16 – 400 classroom style • Includes outdoor space of patio, lawn and courtyard.